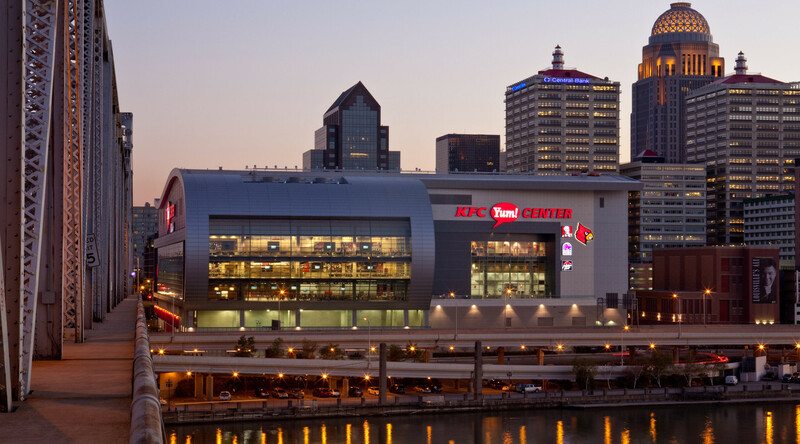 The KFC Yum! 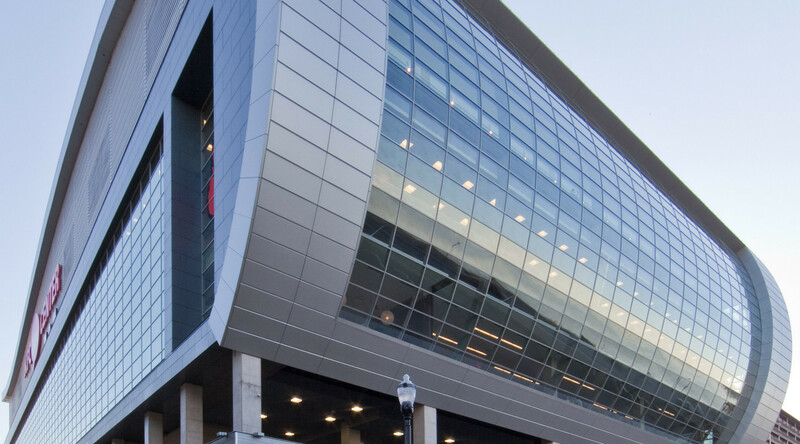 Center is a multi-purpose arena designed to meet the needs of the University of Louisville, and is the first sports and entertainment venue to be built in Louisville in nearly 60 years. 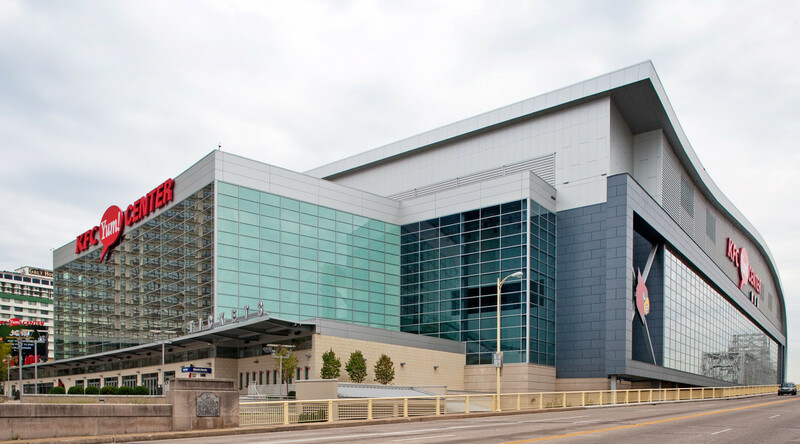 The high-energy design is brought to life through the innovative use of metal products including Formawall Dimension and Graphix Series, Concept Series, MR3-36 and SRS and ADP roof panels.